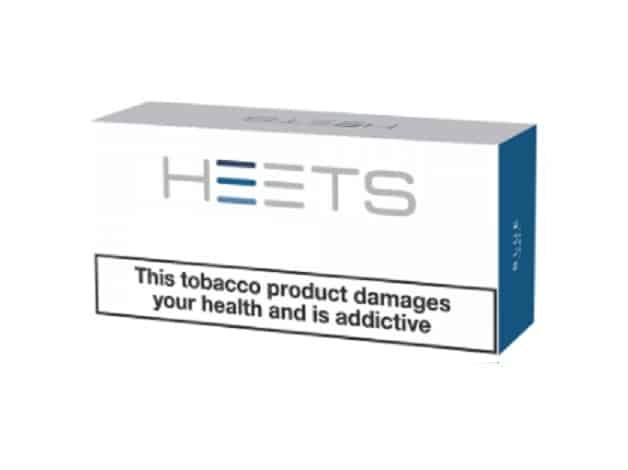 We are the UK’s number one independent company for iQOS HEETS. Amber HEETS : A rounded and rich tobacco blend. 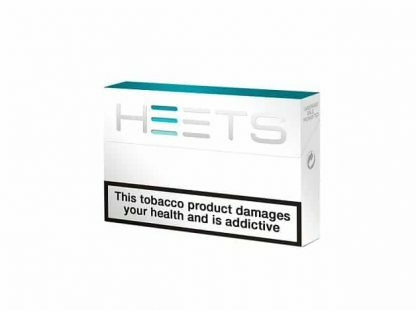 Blue HEETS : A deep menthol flavour, giving an intense cooling sensation. 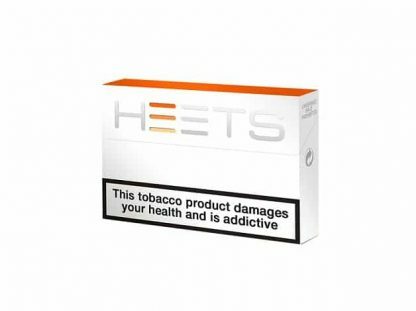 Sienna HEETS : An intense and full bodied blend. Turquoise HEETS : A smooth menthol blend. 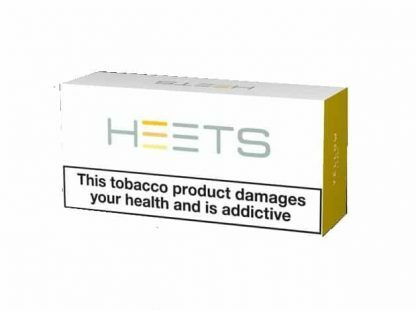 Yellow HEETS : A smooth and finely balanced tobacco blend. We sell HEETS in single packs, packs of two, packs of five and cartons of ten. 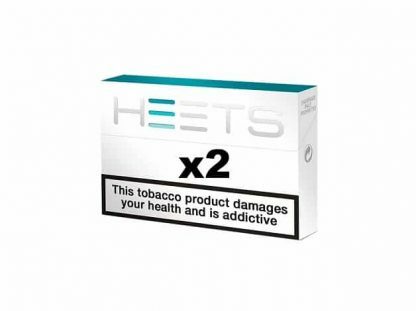 It works out cheaper buying them in multiples. If you buy five or more packs it works out at just £7 for each pack. 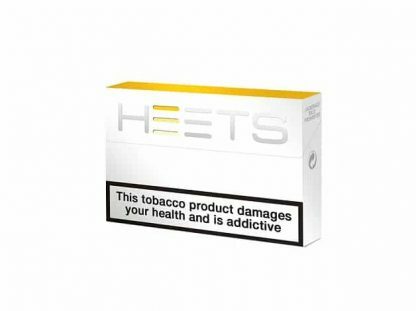 All of our HEETS are genuine so you can make a purchase in full confidence that these are indeed the real deal!